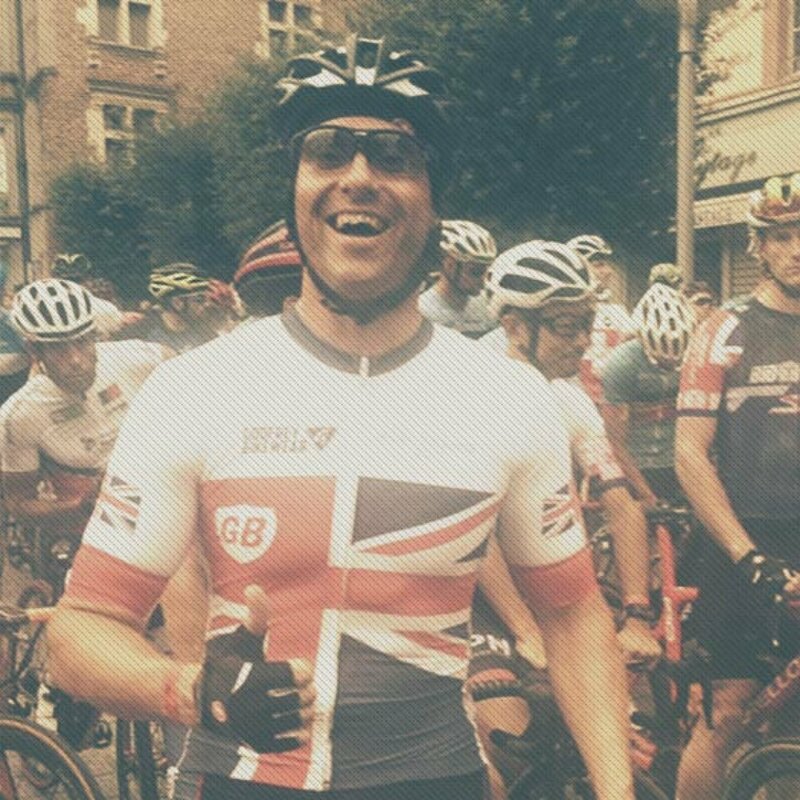 Bryan Steel Cycling – The Why! At the age of 14, I was an overweight and very unfit teenager. I started cycling when my brother started racing as it was a better option than having to sit in the back of the car watching him. My dad bought me a bike and it changed the course of my life, from an unfit lad who lacked confidence, and to be honest up to no good, to a double Olympic medalist. I know I was very lucky to be able to do this, but cycling is so much more than competing at the highest level. Whether it be riding to work, raising money for charity, or seeing how good you can be, cycling is a low impact, fun and social sport. With Bryan Steel Cycling we aim to engage, develop and enable individuals to achieve in the sport so they are able to gain from all the brilliant benefits of this amazing sport. 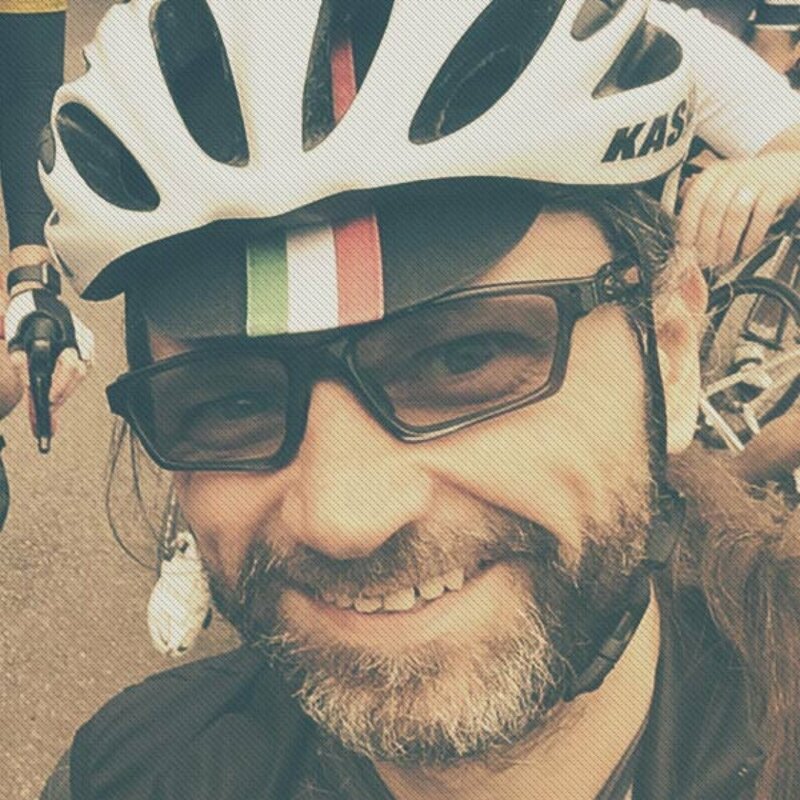 Through Bryan Steel Cycling we will break down the stereotypes of how cycling is sometimes perceived just as Mamils (Middle Aged Men In Lycra) trying to go fast and not looking like they are enjoying themselves. 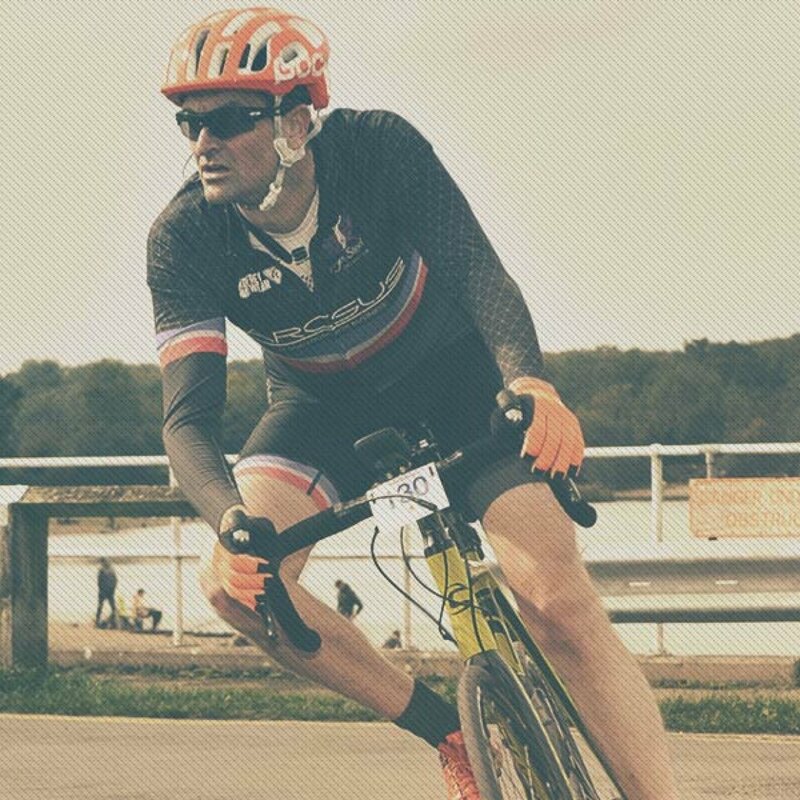 Bryan Steel Cycling will accompany you through your whole journey in the world of cycling by helping you take the first steps into the sport and ensure you find how fun, social, and rewarding an experience cycling can be. Bryan Steel Cycling has been working since 2013 to develop a range of services, packages and programs to support people in cycling not only as a sport but as a lifestyle where they can engage, develop and advance so they are able to achieve their cycling goals in a fun, friendly, safe, social and exciting atmosphere. 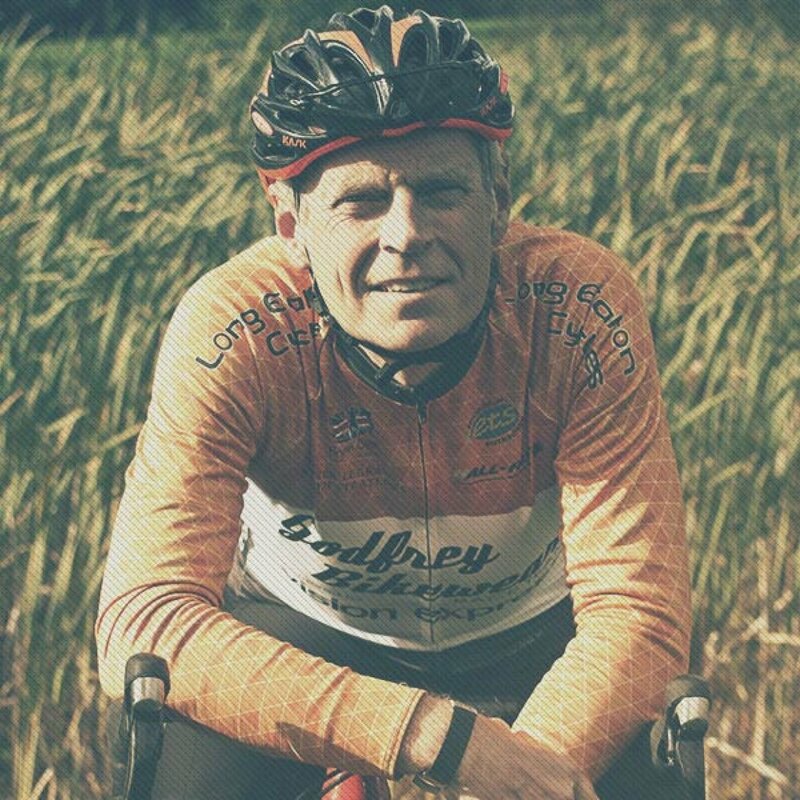 "From scrawny, negative schoolboy to World Class athlete, I can now share the secrets of my success through my own development programme"
Our dedicated team of cycling experts will assist and progress you both physically and mentally on your development journey. We work with a range of Standard and Premium partners to offer special deals, discounts and services for our members.